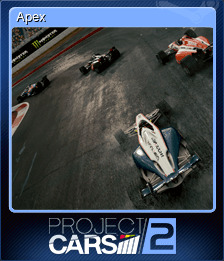 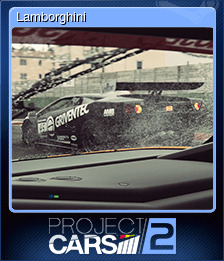 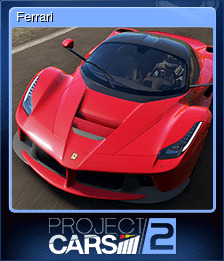 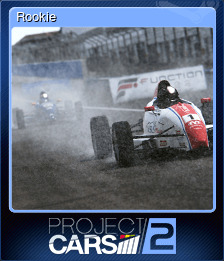 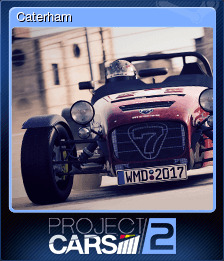 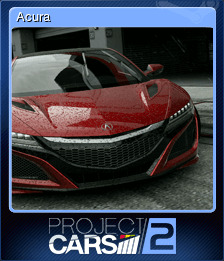 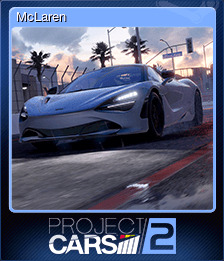 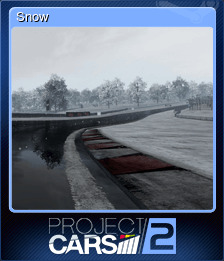 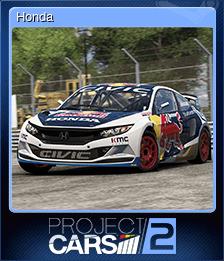 Project CARS 2 | Steam | Opium Pulses - Cheap Prices, Great Service. 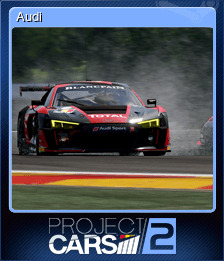 Used the Race Engineer in Tuning Setup and made changes based off their recommendation. 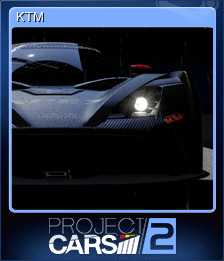 Downloaded another players setup from within Time Trial. 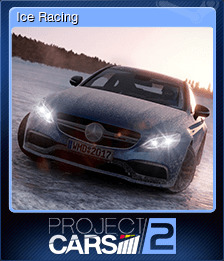 Earnt a B Online Reputation Safety Grade. 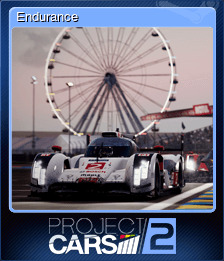 Drove a Porsche 911 GT1-98 at 24 Hours of Le Mans Circuit for 24 minutes at 60x time progression.